so you can tweak and improve your designs. Click tests are great for testing websites and mobile apps. 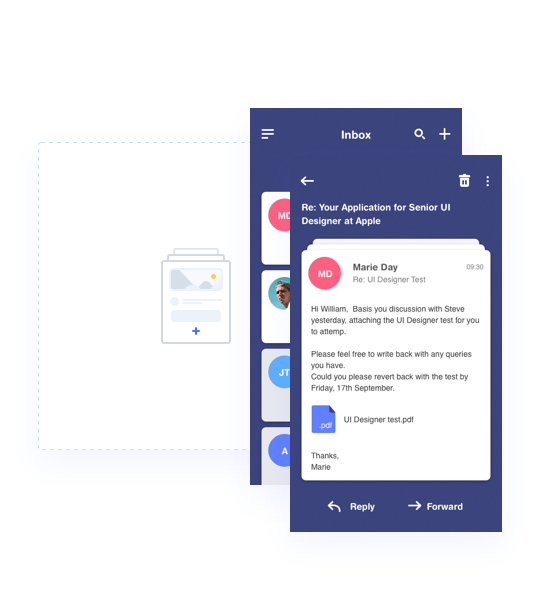 Simply upload your design images and create users task. 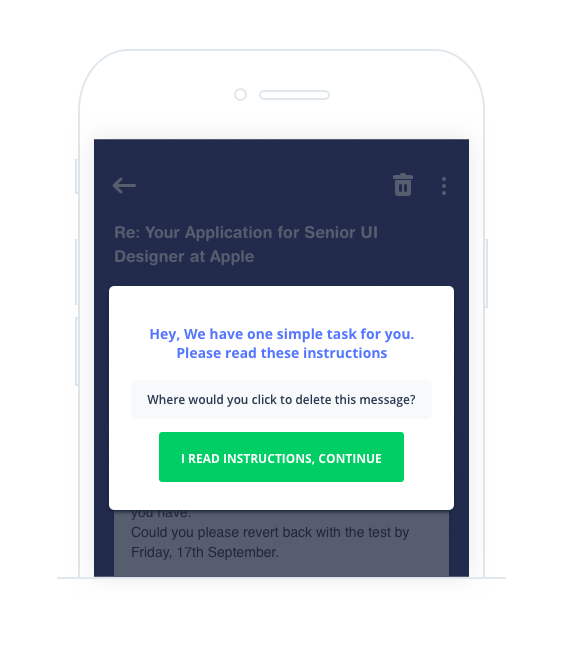 Ask your users, colleagues or clients where they would click to carry out a given task. We record where they clicked, and how long it took them. 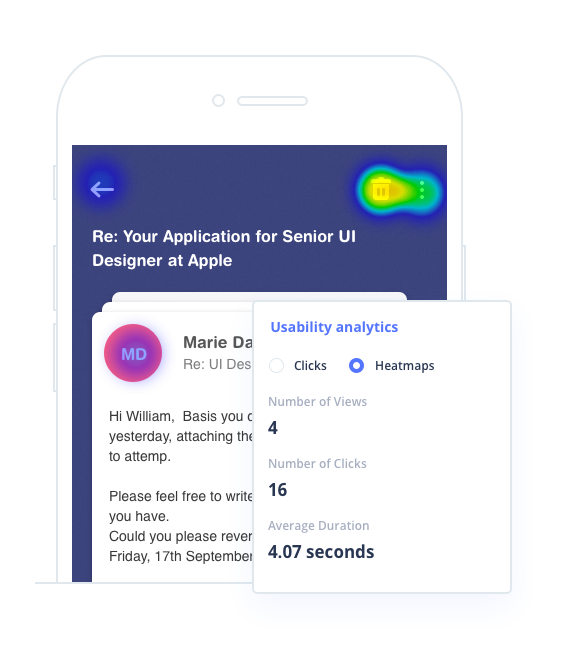 We generate heatmaps to show where users clicked, so you can tweak and improve your designs easy. I love the simple, minimal design, lots of white, not an overwhelming amount of features. Compared to some other alternatives I have tried, it was easy to sign up, bug-free, and easy to use so far. Create account without any limits, and start collaboration with your team. © 2019 Evrybo - Made with love from designers, to designers.